Choosing the most effective test to measure applicants’ communication skills can be quite overwhelming for any recruiter. And for testing written skills, the options can be as varied as running online grammar tests, multiple-choice vocabulary tests, electronically checked essay tests, essay-style exams and so on – the possibilities are endless! So how does one choose a test that accurately captures the written skills required for the job while ensuring that it is easy and quick enough to adminster, and provides value for money? The BUPLAS Writing Assessment is an industry-proven solution, used across the globe by contact centers and multinationals to assess written communication skills. This blog will help you understand what the BUPLAS Writing Assessment (WA) covers, the concept behind it, and how you can benefit from a BUPLAS license. What is the BUPLAS Writing Assessment (WA)? The BUPLAS Writing Assessment (WA) measures the written communication skills required for email support agents through a 30-minute email writing test that can be taken onsite or remotely. It has 3 email scenarios – simple, moderate, and complex – that applicants respond to as a customer service email agent. They submit their responses and the assessment is then scored by an accredited BUPLAS Writing Assessor. The assessment is hosted on our online system, QUARTO [Quality Analysis of Recruitment, Training, and Operations], which is part of a BUPLAS recruitment license. At the end of the assessment, the applicant receives four scores in total, one for each of the following communication areas: language (grammar, vocabulary, and mechanics), discourse skills, audience awareness, and task fulfillment. They are rated on a scale of 0.5 to 5.0, where 1.0 is a very restricted writer, 3.0 is a fair writer, and 5.0 is an excellent one. The BUPLAS Writing Assessment (WA) adheres to sound assessment principles and linguistic theory as well as best practices in assessment task design. So how does the BUPLAS Writing Assessment (WA) address these principles? In addition, best practices in assessment task design ensure that the test is appropriate and valid. The email tasks are not random, but become progressively more difficult in terms of the demands of the customer and the emotions that need to be manage. This is done to “stretch” the test taker’s language ability, ensuring that scores truly reflect their competency level. You will receive a 2-day accreditation training for your recruitment team to score the Writing Assessment according to BUPLAS standards. Future Perfect consultants will conduct an audit to help you set the proper BUPLAS Writing Assessment (WA) benchmarks for your accounts and advise you on how to integrate them to the recruitment process for maximum efficiency and results. Your assessment team will take part in regular calibration sessions to support their development and ensure team alignment. 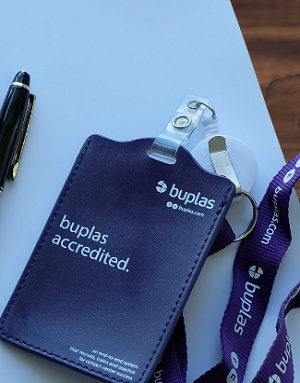 You will have access to other BUPLAS assessments such as the BUPLAS Online Screen Test which further supports your organization’s recruitment effectiveness. Don’t want to use a license approach? You can alternatively outsource the assessment for a fee. I hope this blog has helped you understand what the BUPLAS Writing Assesssment is (WA) – what it measures, what makes it effective, and what you can expect to get with a license. 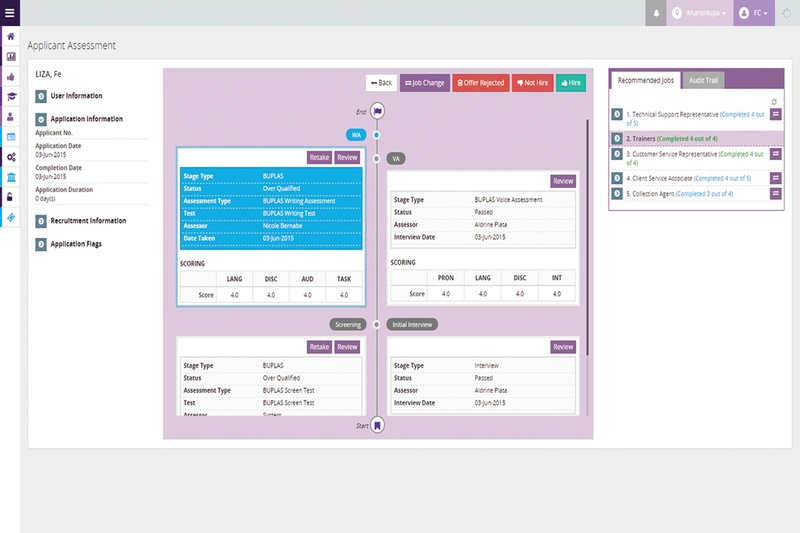 For more information, you may sign-up for a free demo walk-through by clicking on the button below.